VIDEO: The White Mandingos – What You Waitin’ On? Here’s a new politically driven music video for “What You Waitin’ On?” from The White Mandingos front man Tyrone White. 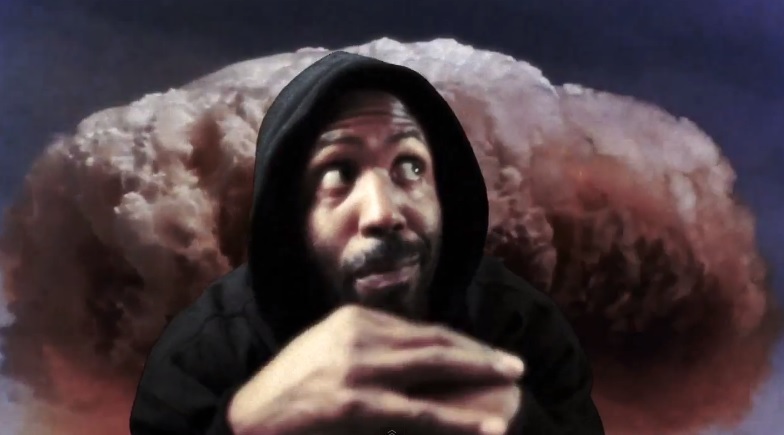 Recognized primarily as rapper Murs, the California native embodies the roll of his fictional persona and performs to the camera while graphic images speed back and forth across the screen. The rock infused track and accompanying visual are designed to convey a message and find White attempting to enlighten Americans to the on-going dangers that surround them and around the world. This entry was posted in Music, Video and tagged hip hop, Murs, Music Video, rap, revolutionary, the white mandingos, tyrone white, what you waitin' on. Bookmark the permalink.